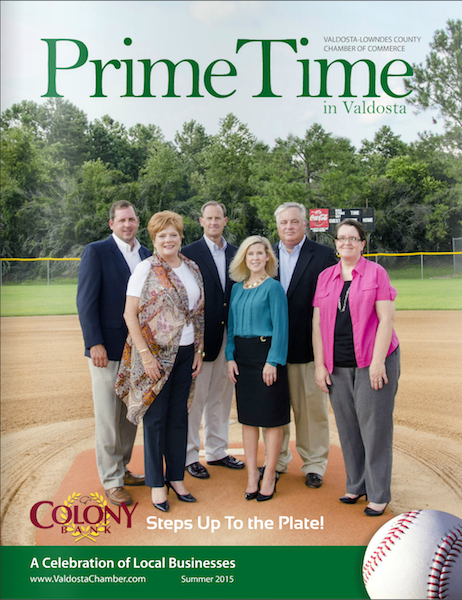 THBoyd Communications was contracted by the Valdosta-Lowndes Chamber of Commerce to provide editorial assistance in the production of the chamber's annual Connection magazine, which is a lifestyle magazine for retirees in South Georgia. 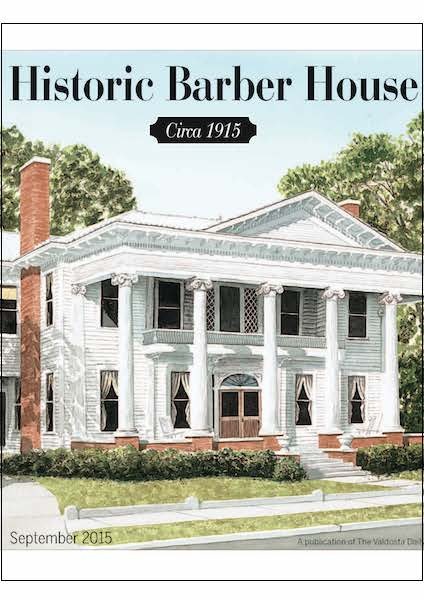 As part of the Valdosta-Lowndes County Chamber of Commerce 100th anniversary celebration of the historic Barber House (which has been home to the chamber since 1981), THBoyd Communications produced a special insert in the Valdosta Daily Times published on Sept. 27, 2015. Thressea H. Boyd, CEO, provides business editorial for Georgia CEO, an e-newsletter for corporate executives. Georgia CEO provides timely and exclusive news focused on local businesses and economic development in nine cities & regions: Albany, Athens, Atlanta, Augusta, Columbus, Middle Georgia, Newnan, Savannah, and Valdosta. Boyd’s corporate features have focused on the banking industry, entrepreneurship, economic development, and education.